With So much volatility around the Crypto market, Its demands a sharp eye to catch the money-making opportunity. But let’s face it, there is so much news around the space that it is almost impossible to catch each one of them. This is where the Aggregators comes to rescue. With them, you can literally get the access to all the news and buzz around the Crypto space. This Article is all about those Aggregators that serve you in so many different ways and lets you stay in touch with the Crypto space. 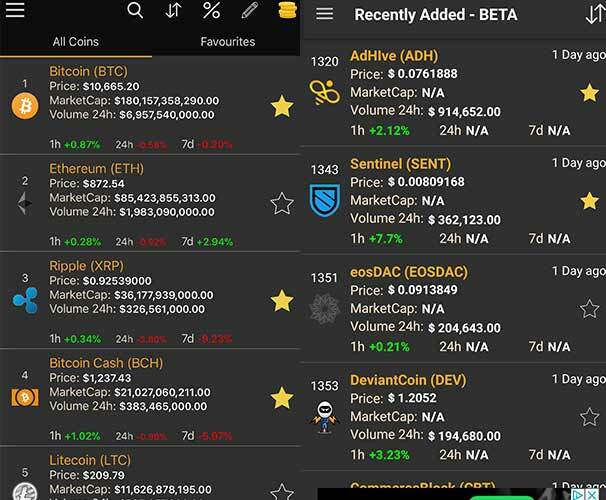 Coin Stats brings all the crypto related news from over 40 sources to a single screen so you can easily stay on top of the market. Connect your account to more than 30 exchanges and wallets to sync your portfolio automatically. CoinMarketApp enables quick and easy access to almost 2 thousand unique cryptocurrencies. With more than 850k downloads and a score of 4.7 out of 5, it is considered to be one of the best players in the market. Download it on Android and iOS! 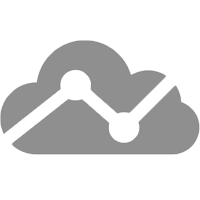 Easily add all of your transactions as they happen to see the full portfolio picture. Save time on trades originating from fiat, ETH or BTC with Auto Debit/Credit. Track prices of over 3,000 coins (Bitcoin, Ethereum, Ripple, Litecoin, EOS, Dash, Zcash & many more). View your portfolio in 30+ fiat currencies (USD, EUR, JPY, GBP, BRL, KRW & more) or crypto bases (BTC, ETH). 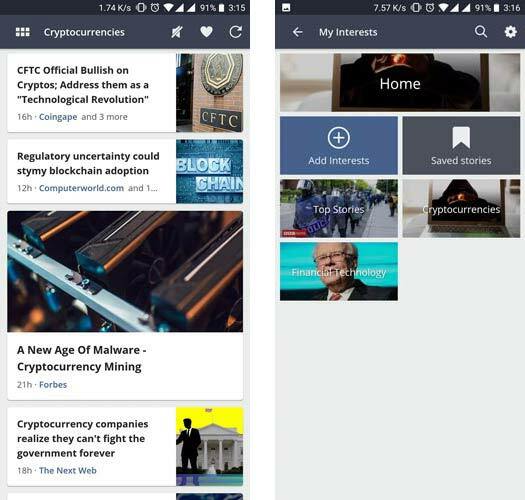 Crypto News is a news aggregator about cryptocurrency, mining, and blockchain. 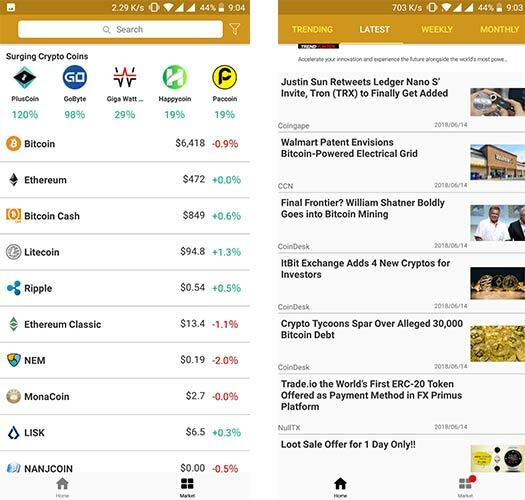 The app aggregates the most important and breaking news from relevant websites like Cointelegraph or Coindesk, Forklog, Bit Media and others. This list is constantly revised and updated with new resources. Follow the most important events and updates with Crypto News! 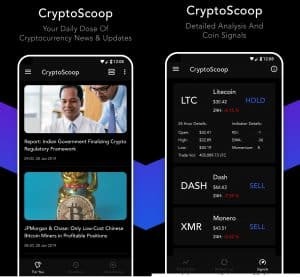 The CryptoScoop application aggregates news about cryptocurrencies and blockchain technologies that help the user in making an informed decision related to investing in an ICO or trading in a particular coin. 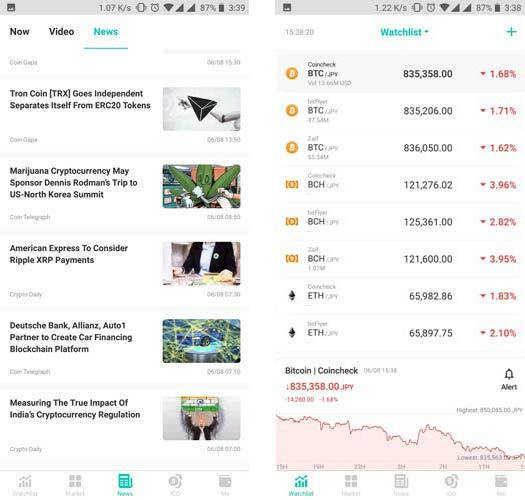 The user can find high-quality news headlines from the top cryptocurrency news publishers which are curated by monitoring events of crowdfunding, ICO, market analysis etc. 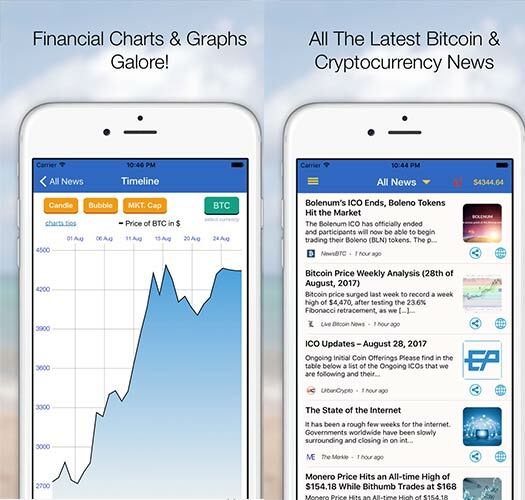 It features exclusive updates and articles every day to keep the user informed about the trending news stories, ICOs, prices, and signals for trading in cryptocurrency. All the information is presented in a systematic manner through an easy to use interface. News360 is a free personalized news app that uses artificial intelligence to bring the most interesting and exciting stories to more than 7 million users. Tailor your newsfeed as you want it. Choose your interests from more than a million possible topics, and News360 will learn and become better every time you use it. More than 100,000 sources, from the top national news providers, to local and niche websites and blogs. 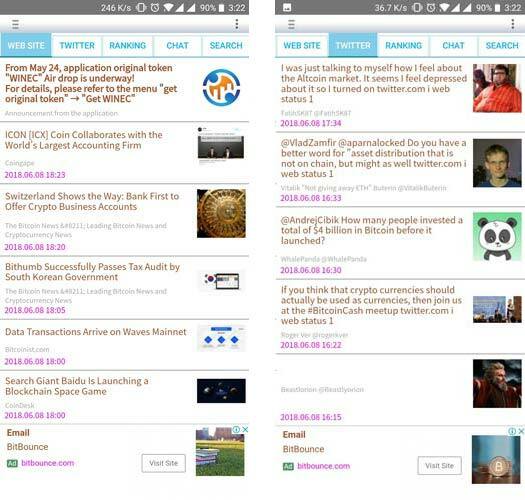 This app lets you follow cryptocurrency news in real time via a timeline. You can easily receive information from many websites, blogs, and Twitter accounts. This app features a simple design, with information separated into the categories “Websites”, “Blogs”, and “Twitter”, letting you reduce the risk that the information that is of value to you will get buried where you might overlook it. 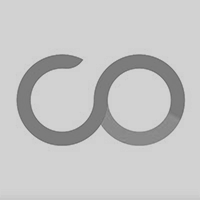 CoinView combines the best cryptocurrency market monitoring and portfolio management tools. Download this app to stay updated with the Market, keep a track on your portfolio’s performance. It also covers almost all the major News sources, You can even follow their twitter handles. You can also keep a track of the upcoming, Ongoing ICOs, So you will not miss out on the ICO you had wished to invest in. You can also make your personalized account on it. 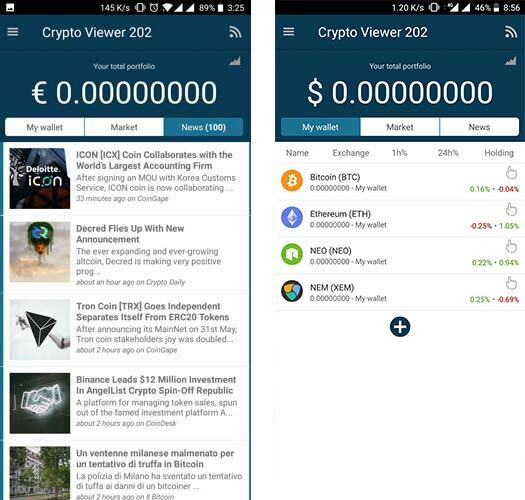 Overall, a must download the app for all the Crypto Enthusiasts! CryptoViewer is an application that aims at making your dealing with cryptocurrencies most conveniently. It lists a considerable number of markets and national currencies, and if you find another one you would like to add, let the developers know, and it will be done in no time. The application is available in several languages, has its own channel and a personalized customer support. CryptoViewer is free but has several paid-for options. Do you only analyze data? See what the network thinks about your coin and make a smarter investment. 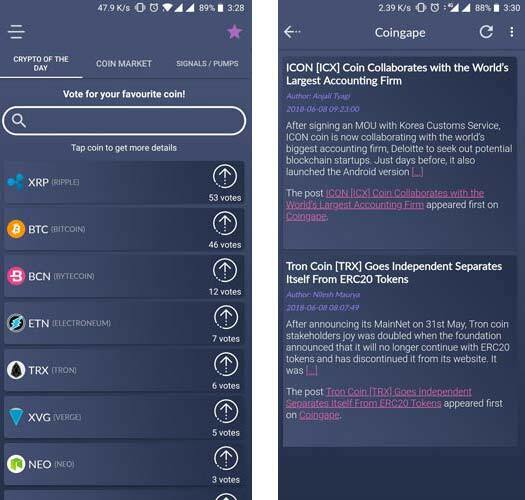 Vote for your favorite coin and comment on its page (inside the app!). Get Signals / Pumps notifies and read the latest news. Create your coins Portfolio. 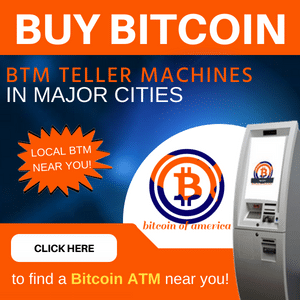 All the latest bitcoin information conveniently accessible in one place! 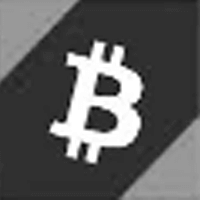 Includes bitcoin charts, bitcoin news, bitcointalk forum, podcasts, and a #bitcoin Twitter feed. You can also follow various podcasts too! 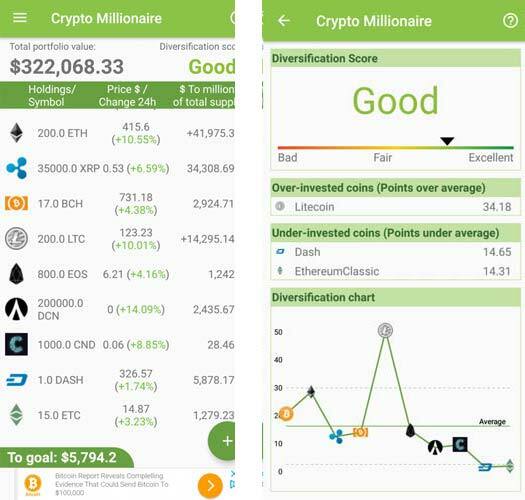 Crypto Millionaire is the only portfolio managing app out there that gives you a Diversification Score and allows you to securely backup your portfolio(s). Also, its advanced filters for finding value coins are unique. 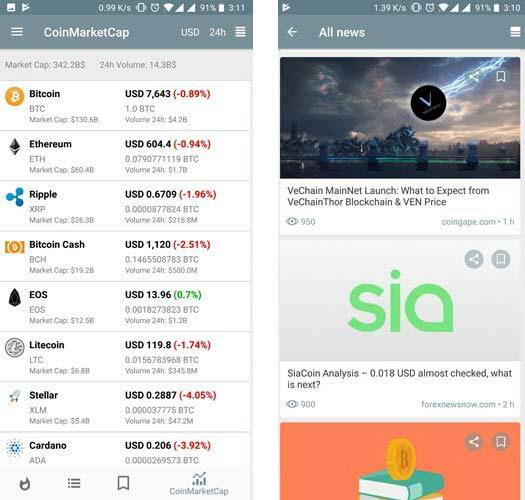 This app helps you create and balance a portfolio that holds the millionth of supply of the top cryptocurrencies by market cap. This way you never over-invest or under-invest in any particular cryptocurrency while assuring a sizable stake on the winning coins of the future. Are you into cryptocurrency trading or Bitcoin mining? 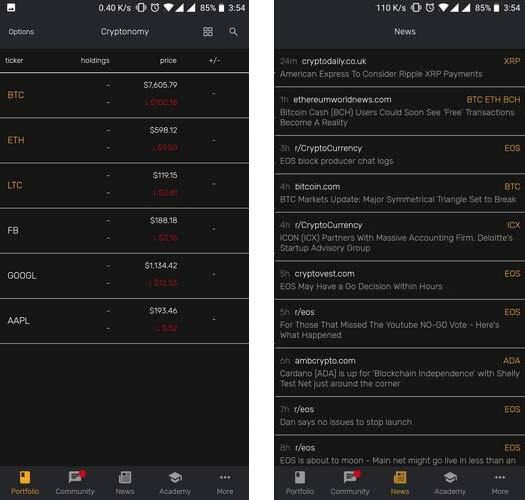 Are you looking for an all in one crypto tracker app where you can read crypto news, monitor Bitcoin stock market or discuss with likeminded people about this latest type of currency? With a simplistic user-friendly design in mind, our portfolio tracker can include both stocks and cryptocurrencies. 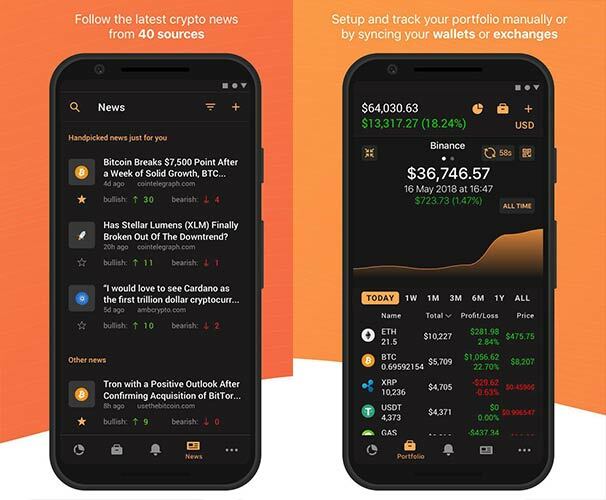 We promise you this will be the last portfolio tracking app you will ever need because “Cryptonomy: Bitcoin & Crypto tracker, news, forums” is all in one. 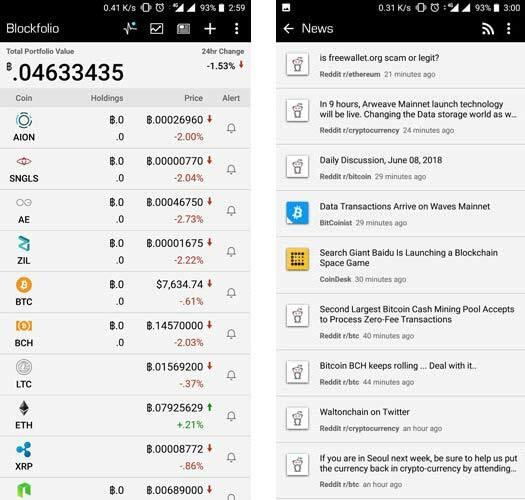 It is one of best crypto value tracker app available on Google Play to help you buy cryptocurrency. BTCnews brings you all the very latest news, analysis, and opinions about the world of Bitcoin and other Cryptocurrencies, from all the very best sources, updated throughout the day. In addition, financial information and charts are now included for numerous cryptos. Too busy to sift through all the news? Trending news and interesting items are curated and tagged for quick access. Or, choose your favorite sources for a quick check. 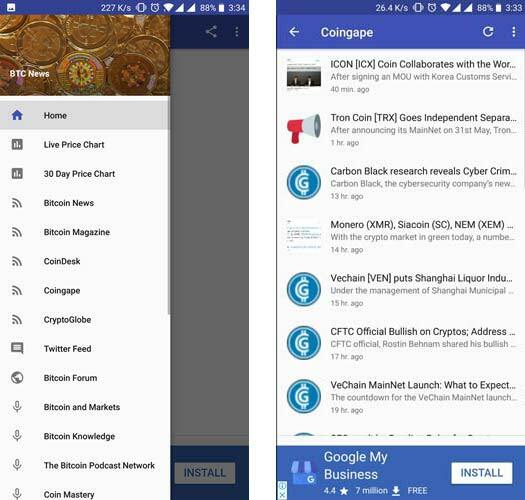 BitNews is a free cryptocurrency news app that allows you to easily enjoy the latest cryptocurrency news anytime and anywhere. It also covers almost all the major News sources. You can keep a track of the monthly, weekly and daily news and can keep a track of the market ups and downs too! 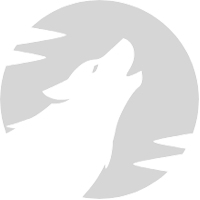 With, So much volatility around the Crypto market, Its demands a sharp eye to catch the money-making opportunity. But let's face it, there is so much news around the space that it is almost impossible to catch each one of them. This is where the Aggregators comes to rescue. With them, you can literally get the access to all the news and buzz around the Crypto space.